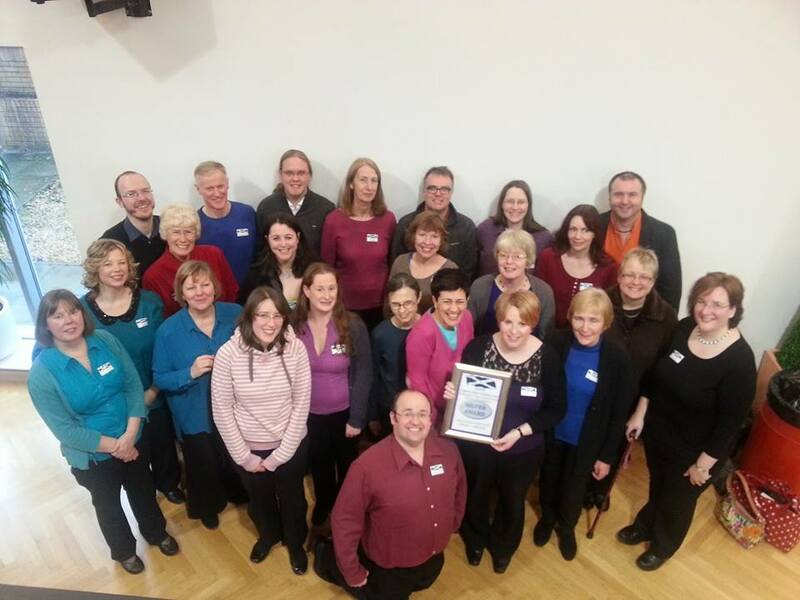 SCBF 2014 – Dunedin Wins Gold Award! 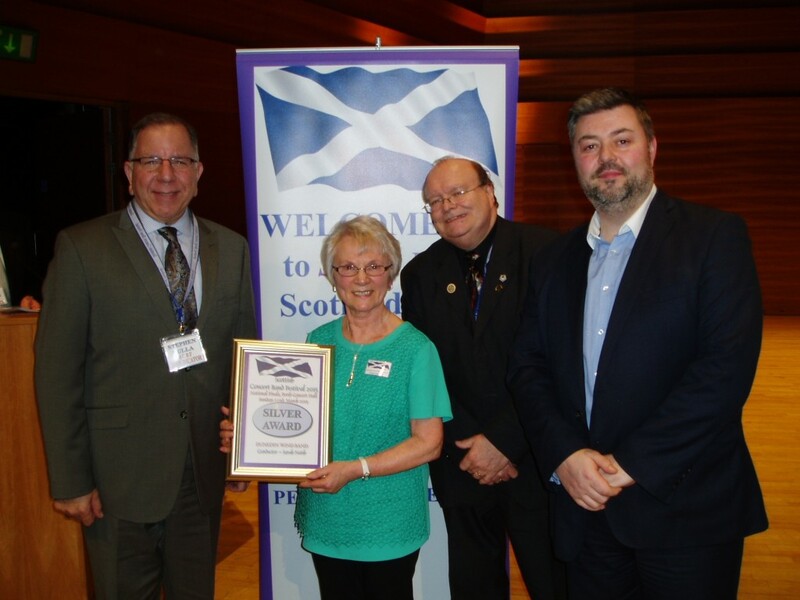 We are very proud to announce that Dunedin Wind Band won the gold award in the Community Band Class of the Scottish Concert Band Festival 2014. 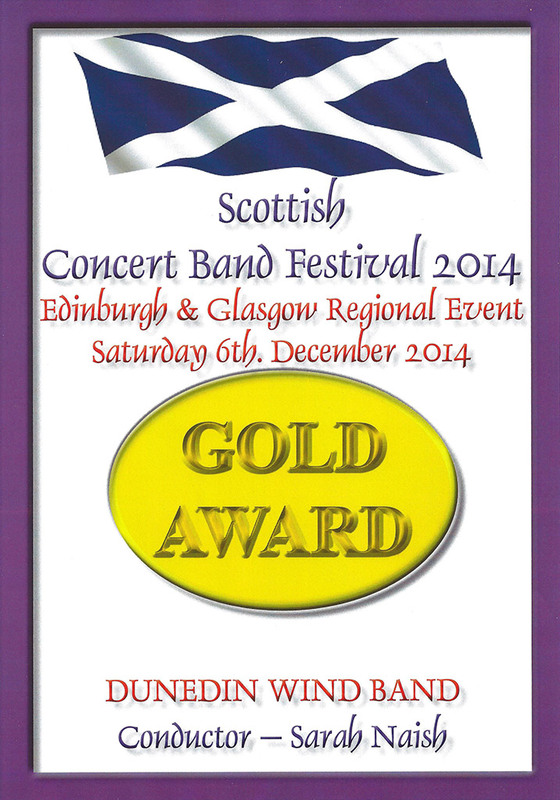 Scottish Concert Band Festival 2013 – Silver Award!